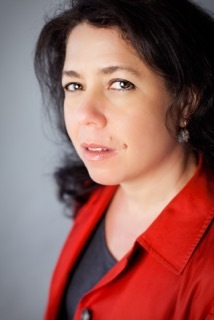 Let’s start with an introduction: Who is Stephanie Saulter? She’s Jamaican-born, American-educated, a Londoner by choice. A good cook and a bad singer. Possessor of a career that’s had at least as much to do with what could be learned as what could be earned. The person who never ends up seeing the films that everyone else is talking about, because she stayed home and read a book. 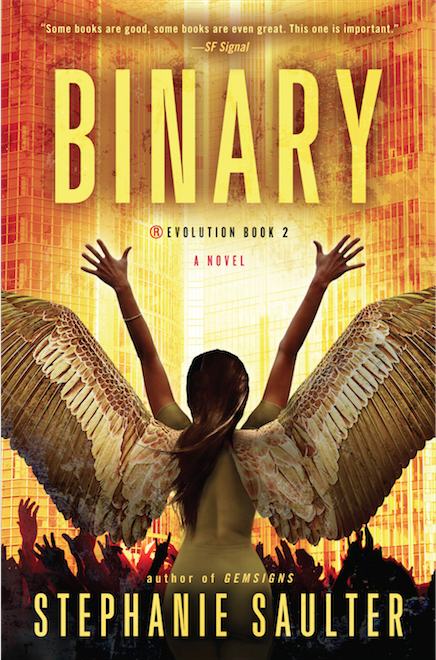 Your novel Binary is due to be published in the US by Quercus in May 2015. It’s the second in your ®Evolution series – how would you introduce the series to a new reader, and what can fans expect from book two? 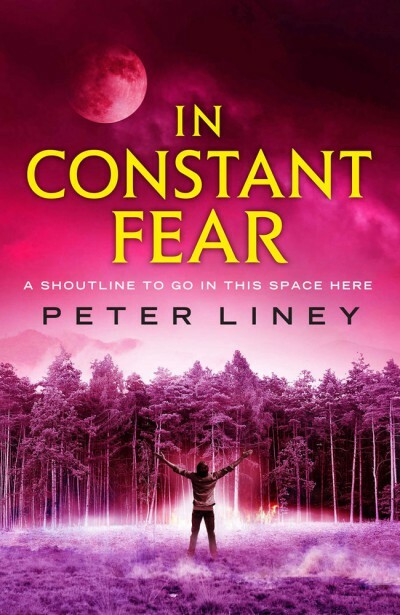 A new novel by the author of the Moontide Quartet series – so far including Mage’s Blood, Scarlet Tides and Unholy War. The Moontide Quartet is also published in the US by Quercus. 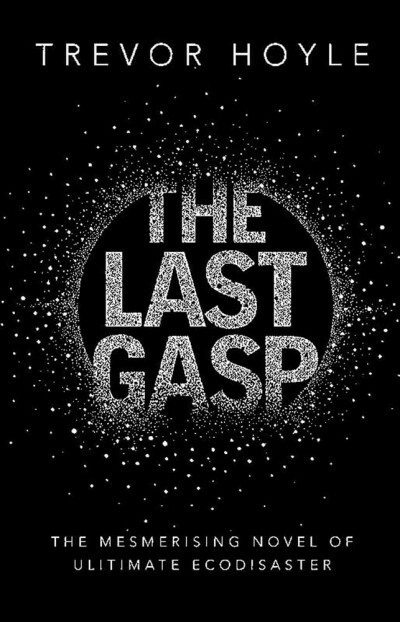 This edition of The Last Gasp is a rewritten version of the 1983 novel. (This means the novel is as old as I am… Which, strangely, makes me want to read it more.) It would be really interesting to do a comparison of the two versions. Over a year has passed since Clancy and the gang managed to escape from the hell that was the City. Pursued by the ruthless leader of Infinity – the corporation behind the mass murders of thousands of ‘lower class’ citizens – they’ve been on the run ever since; constantly looking over their shoulders. Despite this, they have forged a new life working the land on an abandoned smallholding on the other side of the mountains. Hidden there, they are as close to happy as they can be. Until strange things start to happen in the valley: too many unlucky coincidences convince them that another power is rising against them, and there are many questions to be answered: what is the shadow maker? And who – or what – has begun to howl in the night? 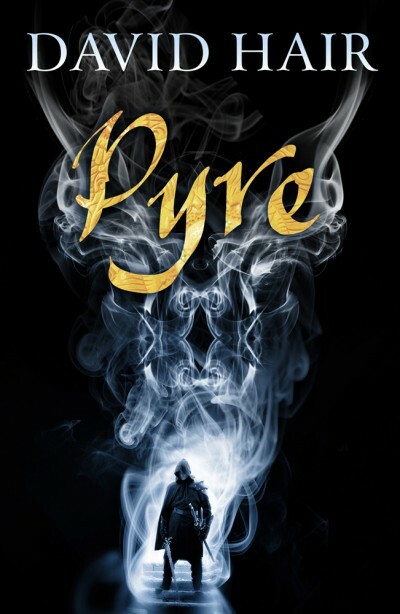 This is the third novel in Liney’s dystopian series, following The Detainee and Into the Fire. Liney’s series is published in the US by Quercus US. Zavcka Klist has reinvented herself: no longer the ruthless gemtech enforcer determined to keep the gems they created enslaved, she’s now all about transparency and sharing the fruits of Bel’Natur’s research to help gems and norms alike. Neither Aryel Morningstar nor Dr. Eli Walker are convinced that Klist or Bel’Natur can have changed so dramatically, but the gems have problems that only a gemtech can solve. In exchange for their help, digital savant Herran agrees to work on Klist’s latest project: reviving the science that drove mankind to the brink of extinction. The second novel in the marvellous Revolution series coming out in the US! This is a great series, and a must-read for all. Quercus US also publishes the first novel, Gemsigns. The gillungs – waterbreathing, genetically modified humans – are thriving. They’ve colonised riverbanks and ports long since abandoned to the rising seas and the demand for their high-efficiency technologies is growing fast. But as demand grows, so do fears about their impact on both norm businesses and the natural environment. Then, a biohazard scare at Sinkat, their colony on the Thames, fuels the opposition and threatens to derail the gillungs’ progress. But was it an accident, or was it sabotage? DCI Sharon Varsi has her suspicions, but her investigations are compromised by family ties. And now there is a new threat: Zavcka Klist is about to be released from prison – and she wants her company back. 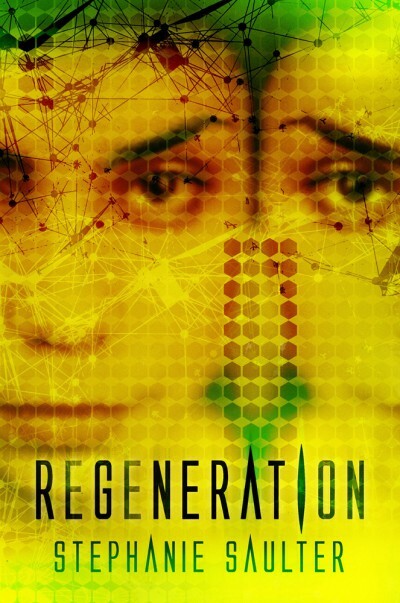 The third novel in the Revolution series, out soon in the UK — Gemsigns and Binary also published in the UK by Jo Fletcher Books.